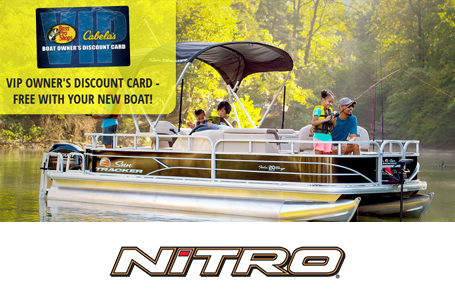 Optional Equipment Included: Lowrance HDS-7 Touch w/StructureScan (Ram Mount), Lowrance HDS-9 Touch w/StructureScan (Flush Mount), Custom Color Option, Removable Port Console, Rod Organizer, Minn Kota Fortex 24V, 80-lb. 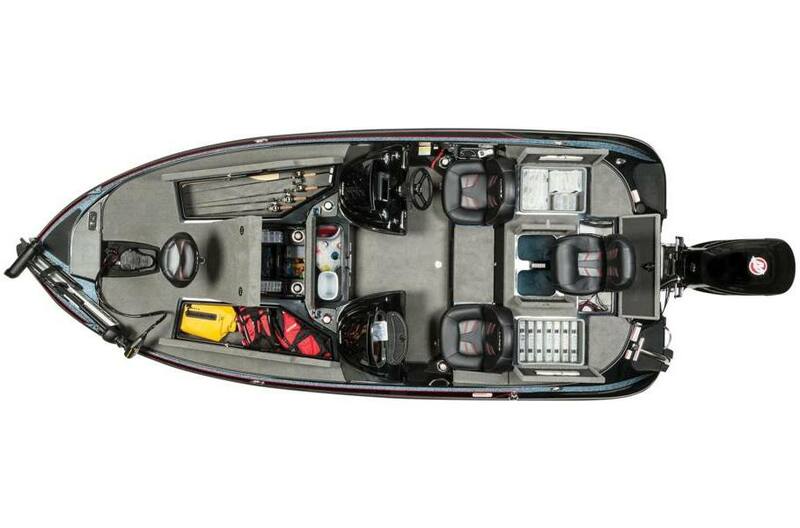 Thrust, 52" w/Universal Sonar 2, Single Axle Brake Upgrade, Spare Tire Kit, Rope Ratchet Cover, Freight & Dealer Prep. Web Price Includes $2,000.00 Non-Current Discount. Max. weight capacity: 1350 lb. Approx. package weight: 3200 lb. Lowrance® Elite-7 Ti (RAM mounted). 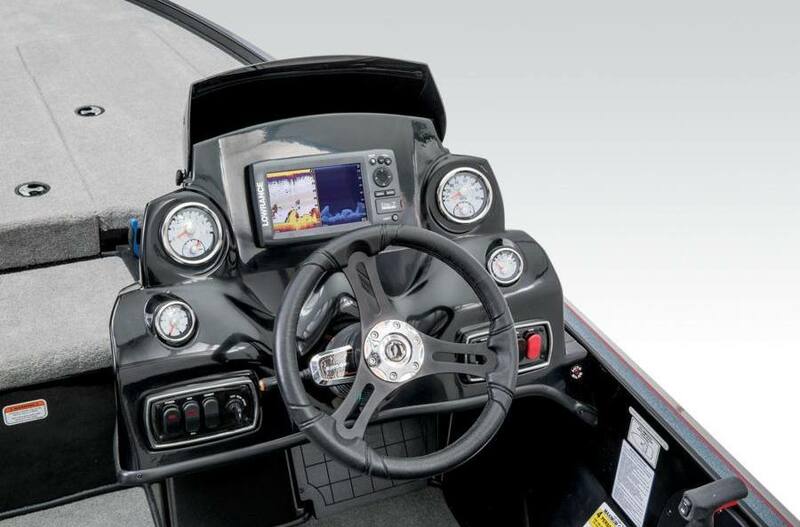 Lowrance® HDS-9 Touch w/StructureScan®. (RAM mounted). Lowrance® HDS-12 Touch w/StructureScan®. (flush mounted). 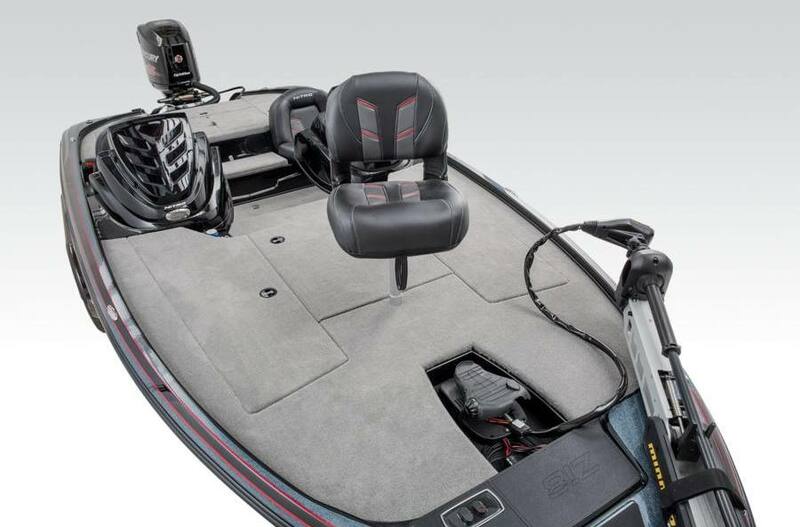 Lowrance® HDS-12 Touch w/StructureScan®. (RAM mounted). 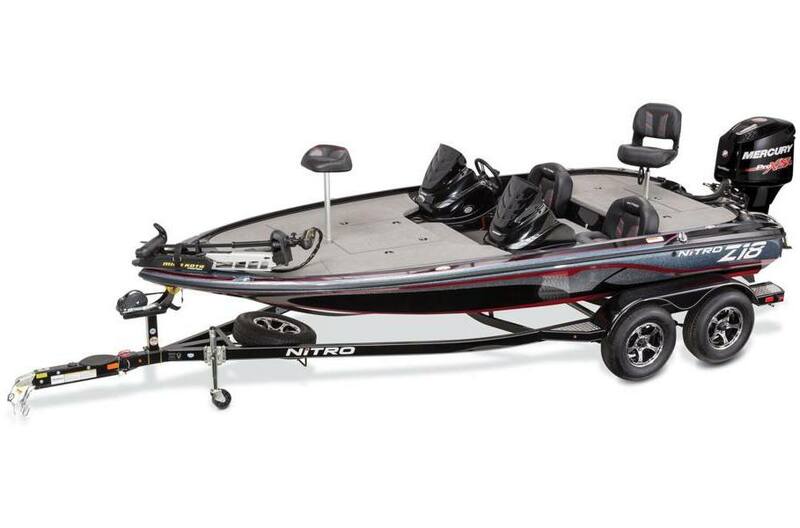 Lowrance® HDS-12 Touch w/StructureScan®. (uninstalled). 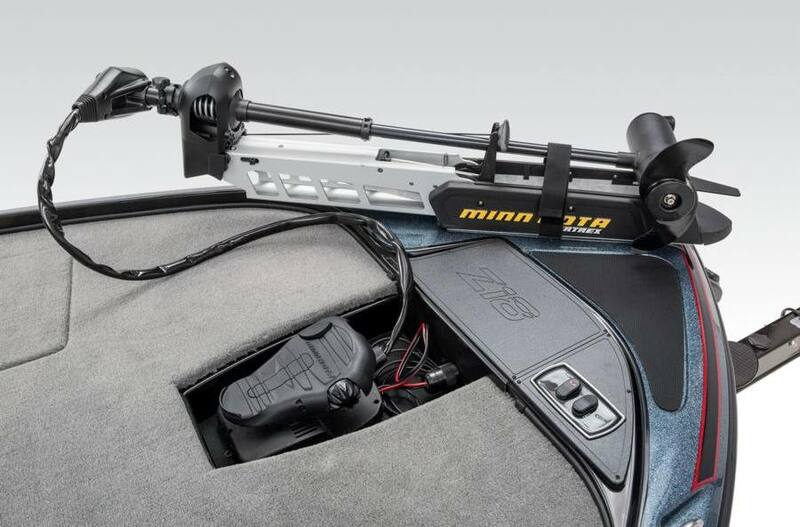 Humminbird® HELIX™ 7 SI (GIMBAL mounted). 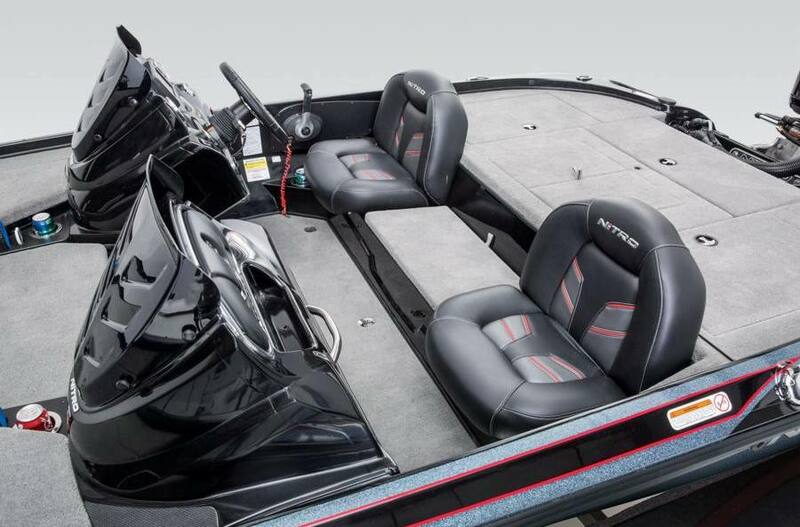 Humminbird® HELIX™ 7 SI (RAM mounted). 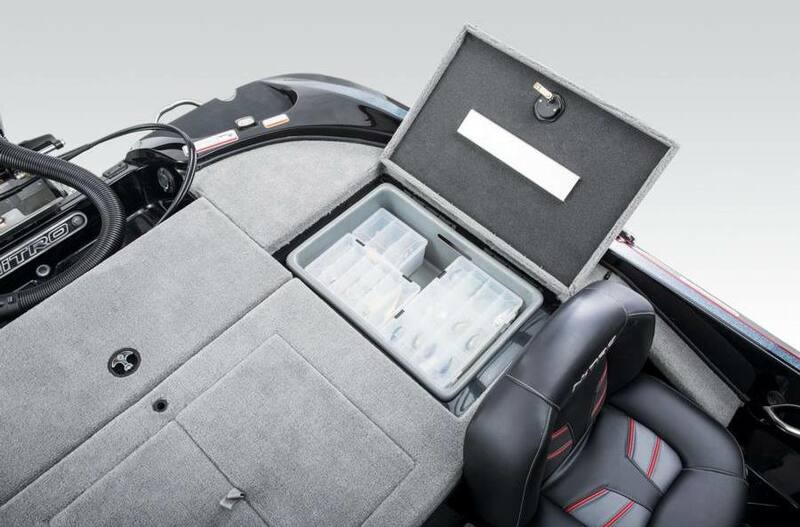 Humminbird® HELIX™ 7 SI (uninstalled). Humminbird® HELIX™ 9 SI (GIMBAL mounted). Humminbird® HELIX™ 9 SI (RAM mounted). Humminbird® HELIX™ 9 SI (uninstalled). Humminbird® HELIX™ 10 SI (GIMBAL mounted). Humminbird® HELIX™ 10 SI (RAM mounted). Humminbird® HELIX™ 10 SI (uninstalled). Humminbird® HELIX™ 12 SI (GIMBAL mounted). Humminbird® HELIX™ 12 SI (RAM mounted). 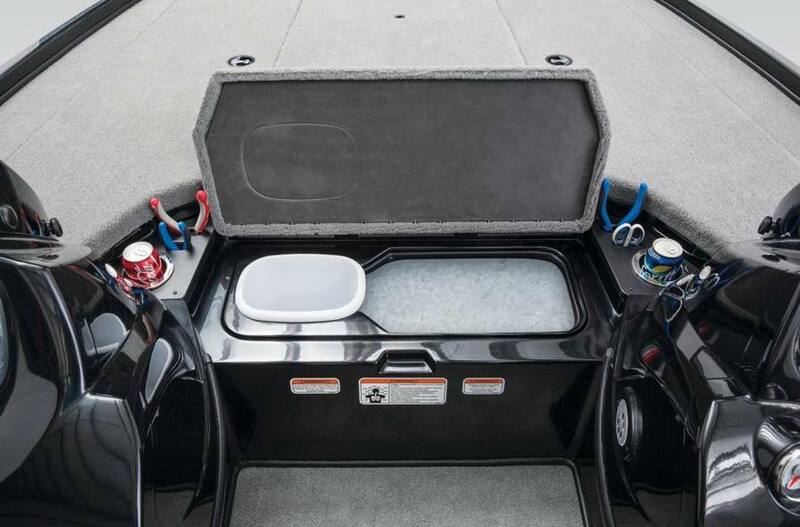 Humminbird® HELIX™ 12 SI (uninstalled).